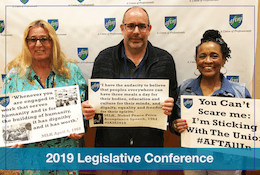 AFT is the name of the member benefit programs available to AFT members and their families. 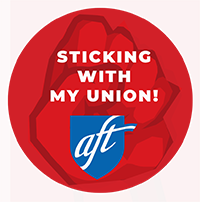 Many of the programs are provided through Union Privilege, the benefit arm of the AFL-CIO; others are unique to AFT and are coordinated directly through AFT PLUS. Explore the site and learn more about the savings and services available to you as a union member.